The Uttarakhand state provide immense opportunities for Trekking and Adventure sports like skiing, White Water Rafting, mountaineering and other sports. Some the best meadows with best slopes for skiing are situated in Uttarakhand which are covered under seasoned snow. For the avid skier there are ski slopes as long as 20 Kms are available and their some of them at the altitude equal to highest point in Alps. So Skiing at Auli is going to be one of the most adventurous sports. Plan a trip now to Uttarakhand and enjoy the winter adventure sport with fun and adventure. Auli is a mecca for people who are interested in having a fun-filled, thrilling vacation, right in the lap of the Himalayas. With snow-clad mountains on all sides, you are sure to get an experience of your lifetime. 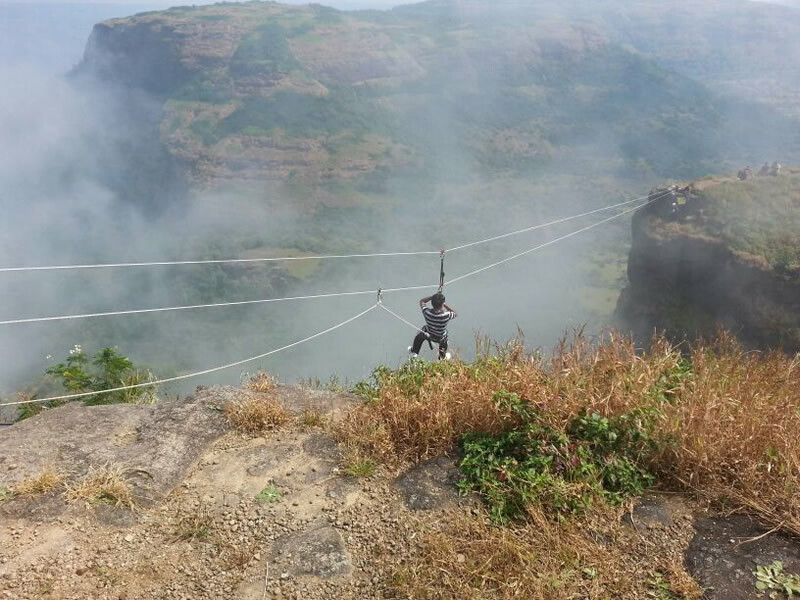 Apart from just filling in the enriching beauty of the site, you can also dwell in a lot of fun activities. The best feature about Auli is that it serves every kind of traveler – while adventure enthusiast can satiate their urge for thrill by engaging in skiing and trekking, there is a cable car facility for those who do not want to ski or trek. Still others such as pilgrims can satisfy their need by visiting the temple in Auli. To get detauiled information about what are the things to do and see in Auli, read through the following lines. Are you game for ruffling past the snow? If yes, then Auli is just the option for you. Skiing is one of the foremost activities tourist can look forward to when in Auli. With the snow capped mountains and the snow-bedded ground ready for you to take a plunge, all you need to do is fasten yourself to the ski board and fly off. The ski lift system is also available in Auli, which makes its easier for skiers to reach the top. And if you are on a long vacation the best bet would be learn the art completely. You can enroll yourself in the Garhwal Mandal Vikas Nigam (GMVN), which offers a fortnight-long skiing course for the amateurs. If you have a religious bent of mind, Auli would serve your quest beautifully. 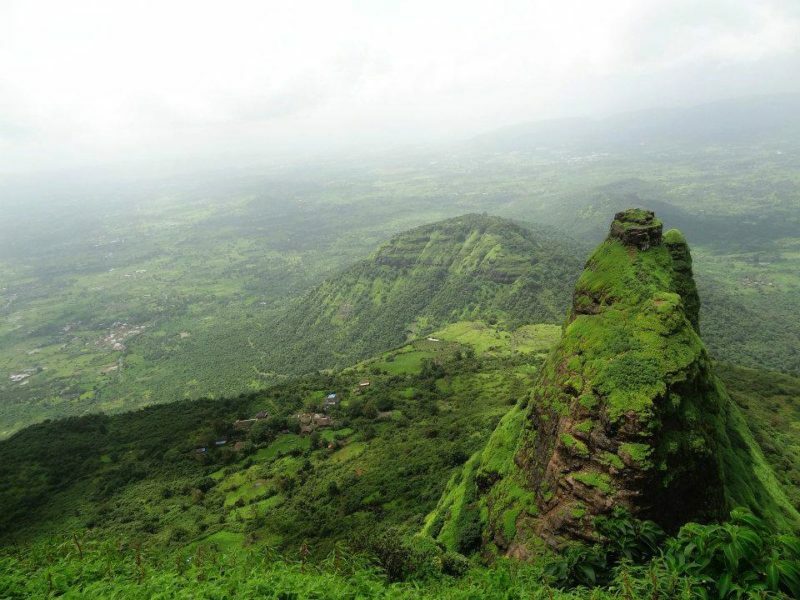 This blissful hill station has a number of temples which make it a heaven for pilgrims. For those who didn’t know, the deity of Lord Badri Vishal that rests in Badrinath is brought to the temple at Joshimath, during the time when the temple in Badrinath remains closed for 5 – 6 months. Apart from this, there is also a Human temple which is believed to have been the resting ground for Lord Hanuman, when he was on his way to pick the ‘Sanjivani’ from the Sanjivani Mountain in Himalayas, to save the life of Laxman. For those who are scared of skiing and do not want to go for trekking as well, Auli has just the right option for you – cable cars. A ride high up in the sky is sure to leave you absolutely thrilled and delighted. Stretching to about 3 kms, the rope way would help you capture the captive beauty of the snow covered peaks, the alpine forest and the bracing climate. So what are you waiting for? 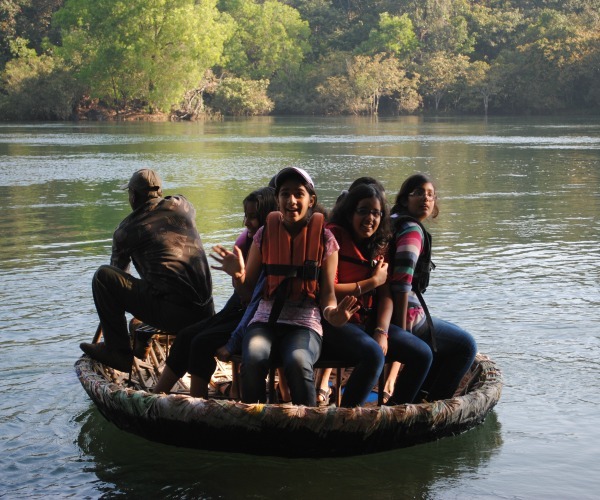 Plan a trip to Uttarakhand and enjoy all the adventure activities in and around Uttarakhand. Experience the winter adventure sports in Uttarakhand. Go for the adventurous Skiing in Auli. 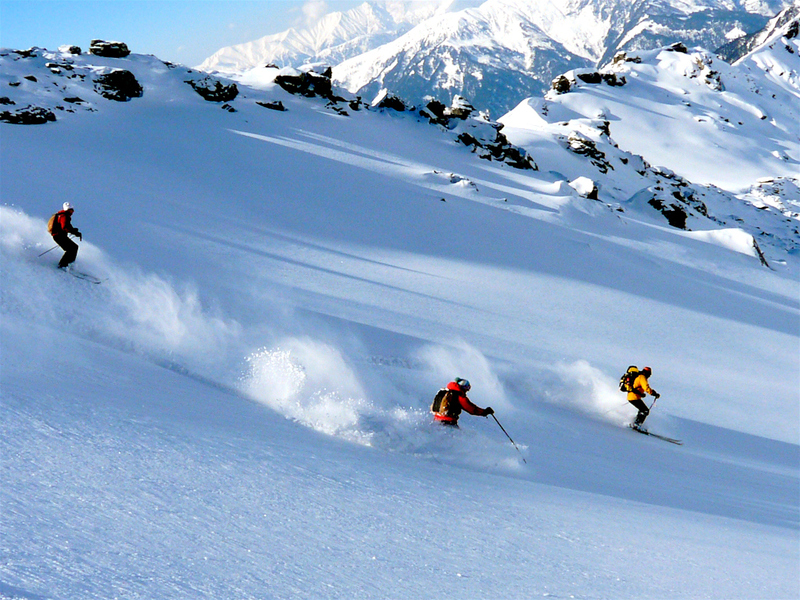 Cost for Auli Skiing Winter Adventures Sports starts around just ₹ 12490 per person. Auli Skiing Equipment: We provides modern ski equipment. All Auli Skiing Participants are advised to bring good quality Skiing Clothing like Ski cap, Jackets, Gloves for personal use. Here is the list for Auli Skiing Essentials List. Our representative will meet you at Haridwar Railway Station and start the drive to Joshimath (270Kms) early morning. Reach Joshimath and relax in guest house after long and tiring drive to Joshimath. After an early breakfast you will be introduce to our experience and certified Ski Instructors and then a theory class about the basics about the Skiing. Understanding the theory part is as important as doing it at the ski slopes and after the class we will go actual skiing. Its takes time to get used to walk on snow with Ski’s and its different experience altogether. During your practice you will fall, roll, bang and have lot of fun in fresh snow. We will end our day with trying few moves with Ski and Ski Sticks to see how much you utilized your day. After first day’s practice you will gain confidence to walk over the snow with skis but today is the day to learn maneuvering over the fantastic Auli Snow Ski Slopes. Learn how to move forward with ski and applying breaks on your own. Once getting the hands on experience practice is the key to bring the perfection. Discuss with team mates today’s learning over the lunch breaks. Practice what you learnt over the flat snow surface and once you gain confidence then move to gentle slopes. Learn to move forward with ski stick and apply brakes. Once your instructors is convinced about your progress you can move to advance slopes where you will gain a good speed and it will be the test for your maneuvering techniques. Today is the last of our course and it’s time to test your newly learned skiing skills at advance slopes. Advance slopes are much longer with high gradient. Sweat it out under the watchful eye of your ski instructor and enjoy the day to the fullest. In the evening we will have a graduation ceremony where certificate of achievement will be honored. After an extensive learning experience its time to head back to Haridwar for your onward journey. We are sure even in your dream you will practice the moves which you learned over these days in Auli.